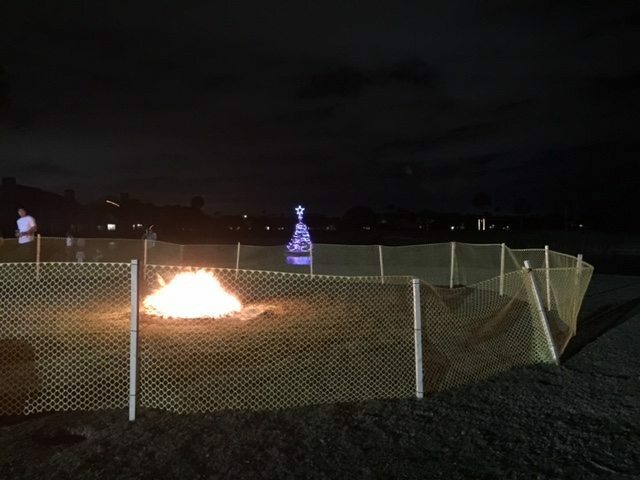 The Ponte Vedra Community Association held it’s annual Christmas tree lighting event last night, December 3, on the Ponte Vedra Inn & Club driving range. 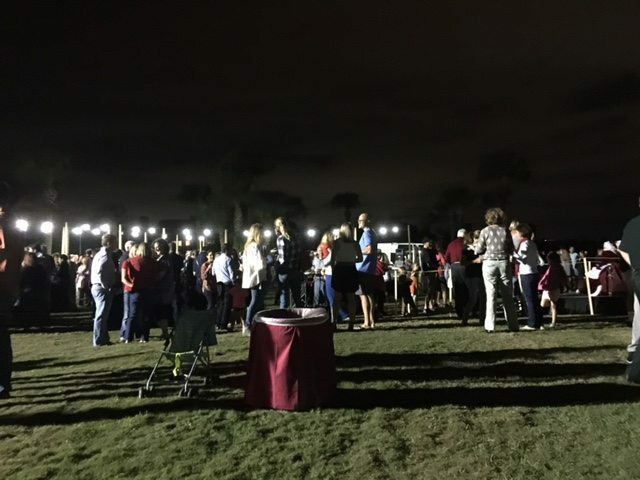 This annual event gathers over 400 people on the golf course each year for a buffet dinner, hot chocolate, cocktails, a visit from Mr. and Mrs. Claus and the Ponte Vedra Fire Department. The crowd gathers people from all around with ages ranging from 2 months to 90+ years old. Hundreds of toys were collected from guests. The gifts were donated to the Ponte Vedra Fire Department for distribution to families in need this holiday. The Ponte Vedra Community Association (PVCA) was established in 1946. The Ponte Vedra Community Association (PVCA) was established in 1946. It’s mission is to protect the “Old Ponte Vedra” community. 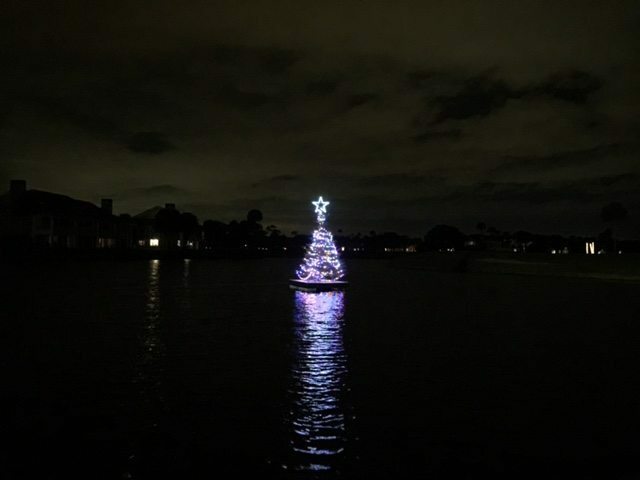 It holds two events annually, the Christmas tree launch and a Valentine’s Day party. Both events are free to paying members. New members are welcome. Click here for membership information.